Mintz Tree Service Inc. in Paw Creek, NC is a trusted tree service company owned and operated by Curtis Mintz. We are a licensed and insured business that focuses on providing expert tree solutions for more than 30 years. 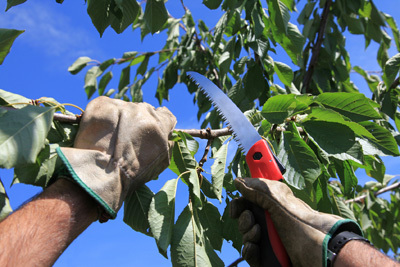 We handle all types of tree work – removals, deadwooding, pruning, and more. Turn to us for guaranteed professional and prompt service.